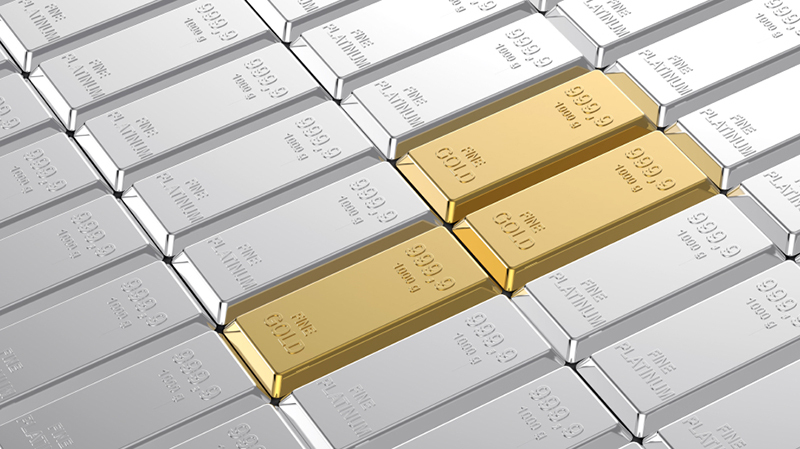 Precious Metals | Jewellery Education | John Anthony Jewellers Ltd.
Gold, silver, platinum and palladium have the highest economic value of all naturally occurring metals. These metals historically were used as currency, but now these metals are deemed valuable based on investment purposes and industrial commodity value. John Anthony Jewellers can give you a quote for your other precious metal jewelry based on today's ever-changing commodity markets. For a detailed quote, contact us today.